One-on-one instruction. We create a fully custom, personally tailored program based on your body's needs and individual skill level. For two or three individuals with similar physical experience tailored to the skill level of the group. 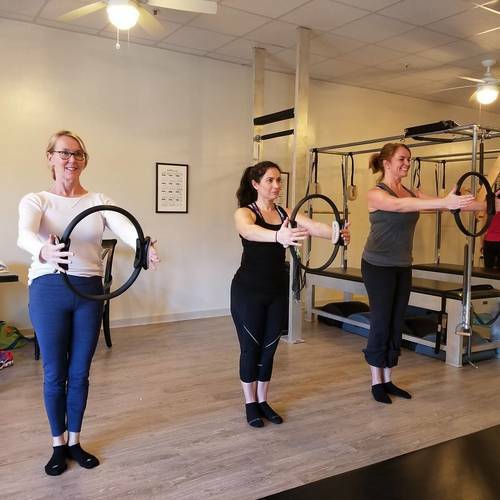 Open to all skill levels with a focus on the basic pilates principals. Over 500+ exercises that are beneficial for beginners to the advanced. Offering you the highest quality instructor training program in the industry. 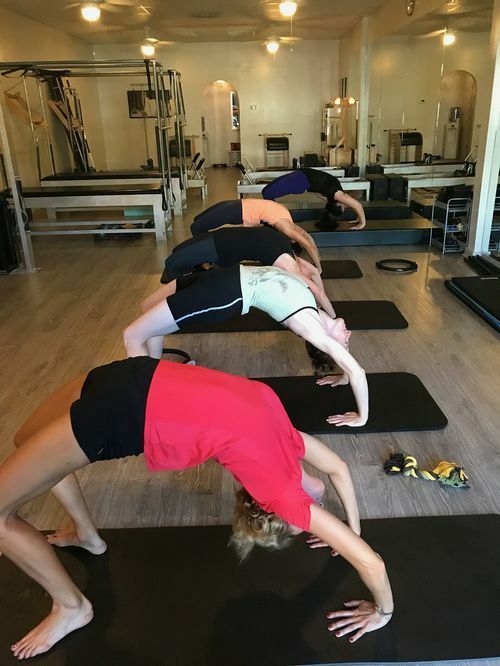 Using a structured, holistic approach every student must successfully pass performance assessments that cover all the key pieces of Pilates equipment! We develop instructors using techniques and knowledge that is as close to the original teaching as is available anywhere in the world. 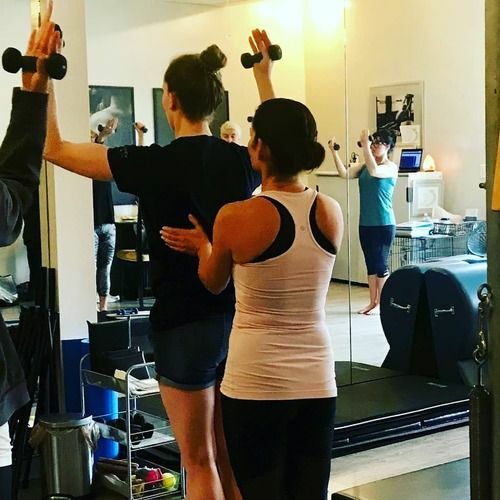 Our global network of deeply experienced and knowledgeable instructor trainers, training manuals, and accompanying workshops are considered to be some of the best resources in the Pilates industry. A fully comprehensive, 600 hour program. International Pilates Center has been established since April 2015, in beautiful & historic Charleston, South Carolina. IPC offers clients individual sessions, group classes & workshops.